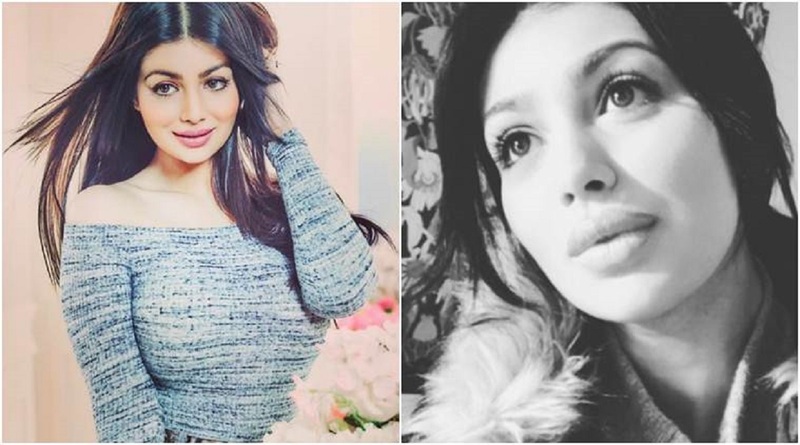 Ayesha Takia Turned all Trolls Down with her Latest Post-Surgery Photo-shoot! Ayesha Takia was one of the celebrity who became the example of “Plastic Surgery Gone Wrong”. Her first picture after the surgery from an event gone viral and she became the topic of trolls and criticism. According to people, Ayesha Takia's cosmetic surgery ruined her face. Now, after getting all the criticism, she is back with a bang. She choose to show the proof instead of replying to critics. She recently had a photo-shoot done and she is literally looking beautiful and all normal. She managed to turn down trolls made on her pouty lips and post-surgery looks with these pictures. Isn't she looking gorgeous?! Write your views in the comment section below!